San Diego State University (SDSU) is a selective school, due in large part to the sheer number of applicants each year. Between the low acceptance rate and grade/test score requirements, students will need a strong application in order to be considered for acceptance. Those interested will need to submit an application, official high school transcripts, and SAT or ACT scores. Be sure to visit the school's website, since there is more information about requirements, deadlines, and other essential admissions information. Calculate your chances of getting in with Cappex's free tool. Part of the California State University system, San Diego State University is the third largest university in California. The college ranks highly for study abroad, and SDSU students have a choice of 190 study abroad programs. The university has an active Greek system with over 50 fraternities and sororities. Business Management is the most popular major at SDSU, but the school's strengths in the liberal arts and sciences earned it a chapter of Phi Beta Kappa. In athletics, the San Diego State Aztecs compete in the NCAA Division I Mountain West Conference. 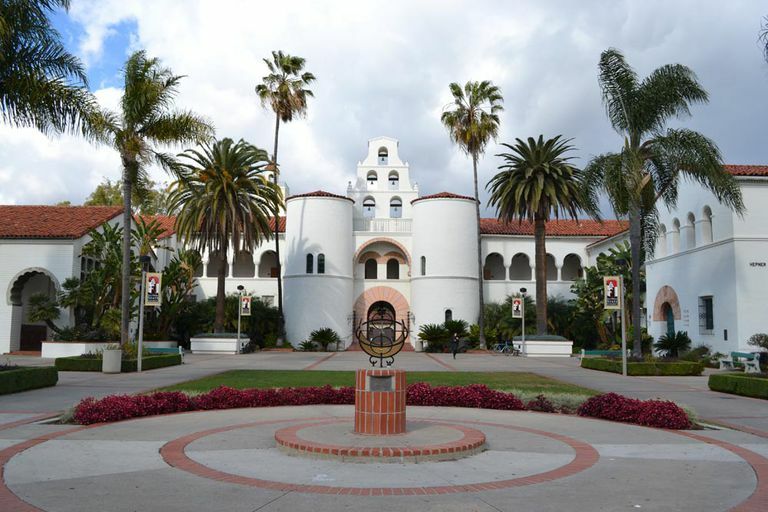 Explore the campus with this SDSU Photo Tour. 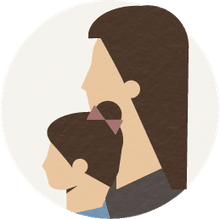 How Competitive Is San Diego State University's Admissions Process?